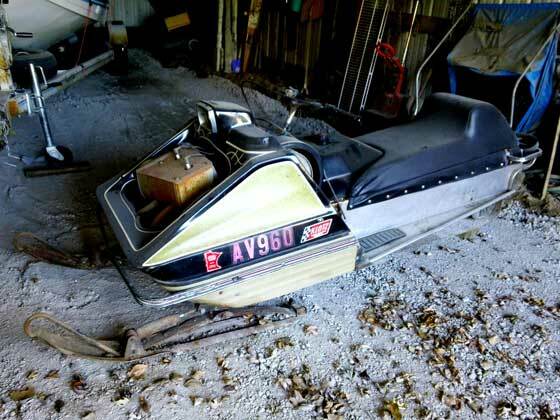 Just when I start to think that all the great, historic Arctic Cat snowmobiles have already been found, I catch word of another under-your-nose find. 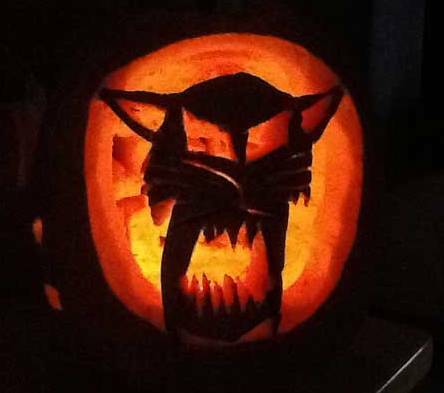 The most recent example comes from Arctic Cat collector Tom Ische, who wrote of a truly awesome King Kat find. 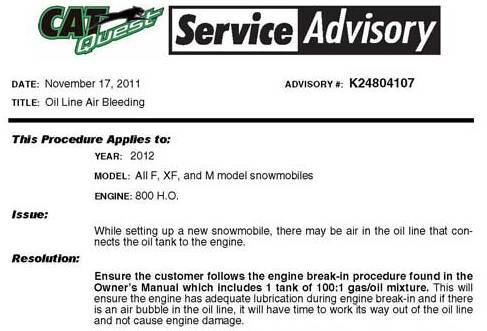 In the wake of a handful of engine burndowns in Alaska and Canada, this last week Arctic Cat sent a Service Advisory to its dealers concerning proper set-up of all 2012 F, XF and M 800s. Click to read about it. 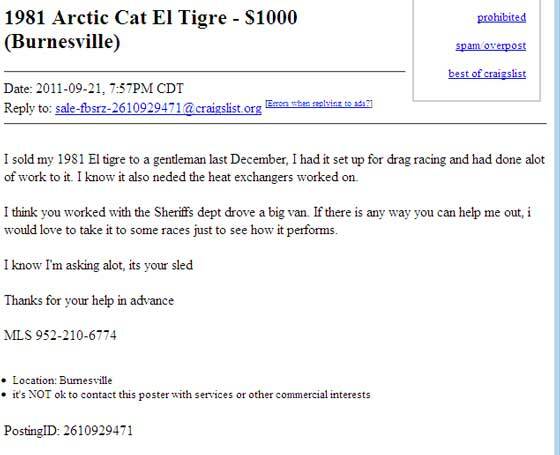 It's true: Nobody asks why you bought an Arctic Cat, even if it's a 1981 El Tigre. Doubt it? Then check out this awesome commercial from 1981. 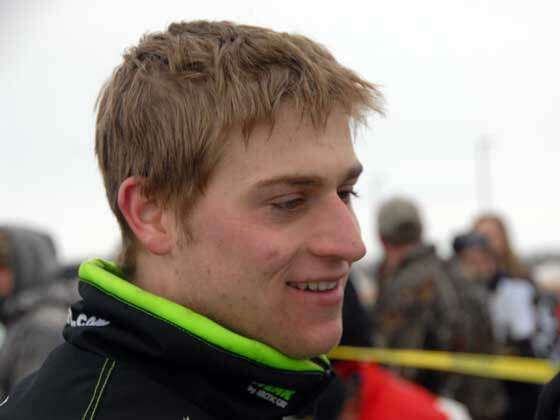 As the 2010 I-500 Champ, snocross title contender, excellent dirt track car racer and a skilled engineer, Team Arctic's Dan Ebert is one of the most versatile racers of his generation. CLICK HERE to go to an audio interview with Ebert during which he talks about it all. 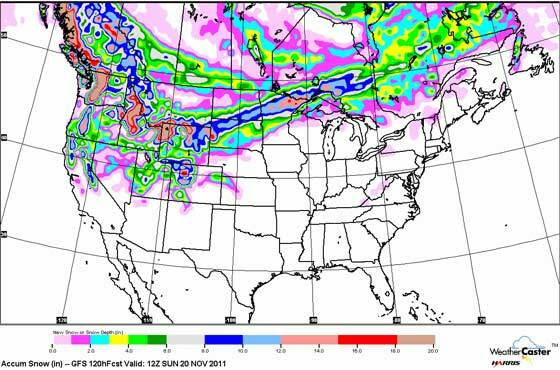 I'm trying not to be like our local news sources and hype up what usually are dud events, but the medium range forecasts are pointing at a nice snowstorm for parts of the Midwest and Canada. Tucker Hibbert just inked a sponsorship deal with Hot Stuff Pizza, which is very cool. My only concern: Is the deal enough to cover what he actually spends on Hot Stuff during the year? Click to read the press release. Today (Nov. 14), would have been C.J. 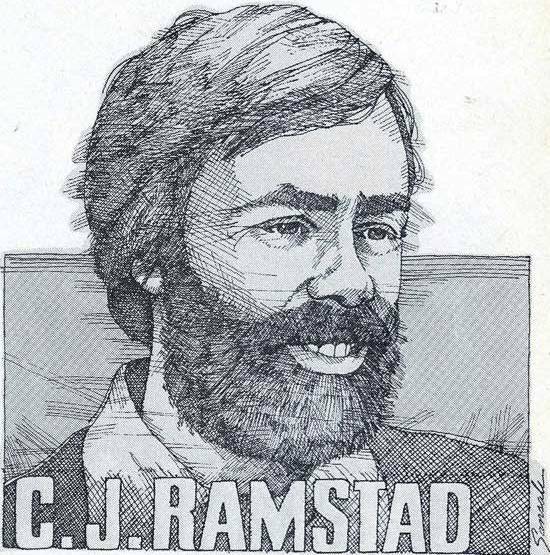 Ramstad's 66th birthday, had he not died in a tragic automobile crash with his son, J.J., in May 2007. There's a strong likelihood that, without him, I would never have become a snowmobile journalist and this Website wouldn't exist. So as a gift to yourself on C.J. 's birthday, please click to read a wonderful column that he penned for the Dec. 1982 issue of Snowmobile Magazine. Two days ago, at a gas station in the town where I live, I had a short conversation with a guy who was genuinely stumped about two things: Why did I switch from my 2011 F8 to a 2012 F1100 4-stroke; and if I was going to get a new sled, why not an F800 or F1100 Turbo? Well, if you’re that guy and happened to read this, here’s a more thoughtful answer than what I said that day at the pumps. Which Handlebar Riser for a '78 El Tigre? 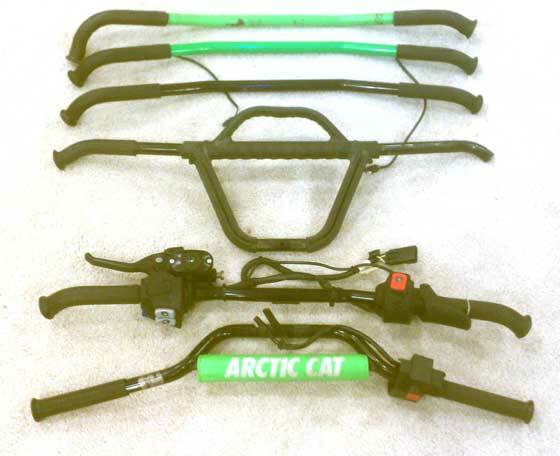 When building his 1978 Arctic Cat El Tigre for the upcoming vintage racing season, Shane Gerwing appeared to have several options for his handlebar set-up. But really, there was only one choice. 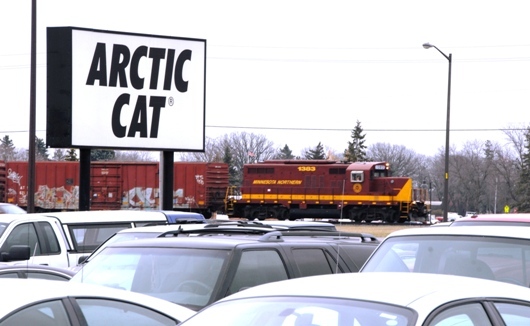 Here's a few photos of what's going on at Arctic Cat on this November day in 2011. 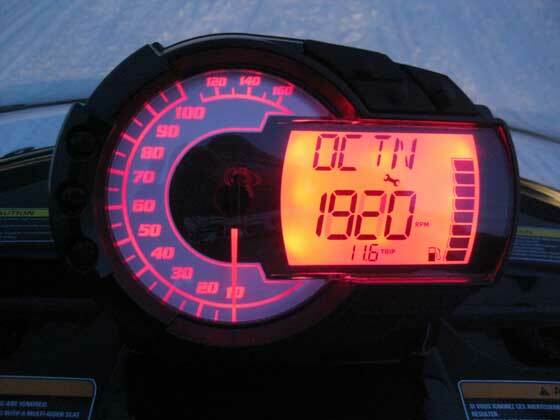 How Do You Say "I Love Arctic Cat" in Swedish? 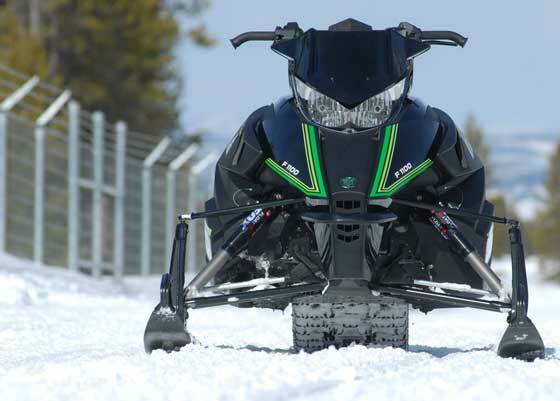 How do you say, "I Love Arctic Cat" in Swedish? I don't know either. 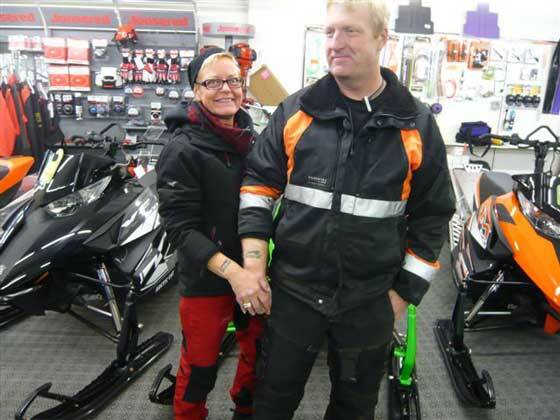 But Mikael Yngvesson, who owns one of the oldest Arctic Cat dealerships in Sweden, sent a photo of two customers that tells a universal story, and (sort-of) answers the question. A few weeks ago I received a batch of repro decals -- iconic versions from the orignal Winnipeg I-500 cross-country -- from Steve Dahlen of St. Hilaire, Minn. (first town south of Thief River Falls on Hwy 32). 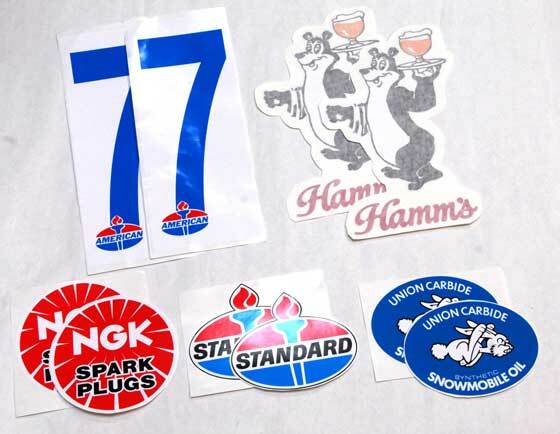 Steve made my day for two reasons: the amazing decals; and the more concrete news that of a St. Hilaire-area cross-country race this winter for two classes of vintage sleds, plus the Sno Pro 500 racer. Turns out the problem wasn’t octane. It was ethanol. And now there's a fix. Open House: TA Motorsports in Francis Creek, Wis.
TA Motorsports in Francis Creek, Wis. (just 20 minutes south of Green Bay), is having their Fall Open House from Nov. 3-5th, including a snowmobile show on Saturday. CLICK HERE to check out their site. ATTENTION: Whomever bought this 1981 El Tigre... the previous owner wants it back. Actually, he just wants to use it a few times, but just for racing. Seems reasonable. 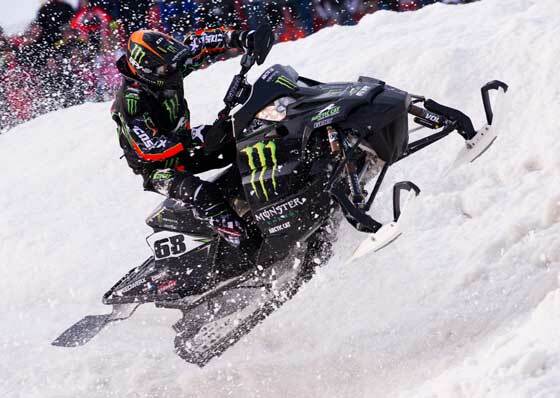 Beginning Nov. 24, you can bid to win a one-of-a-kind 2012 Arctic Cat F1100 Sno Pro that's been autographed by many of the most-legendary Team Arctic racers of all-time. 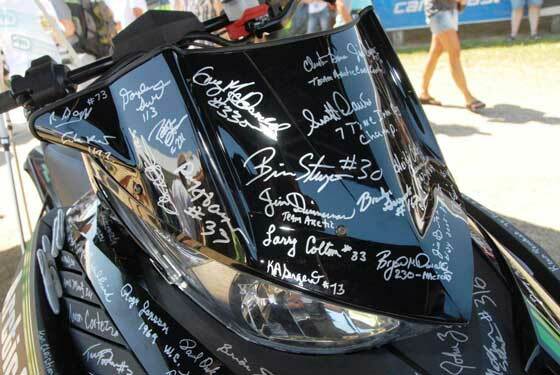 The proceeds go to the Snowmobile Hall of Fame, and the winner gets a truly remarkable snowmobile. Click to read the release. 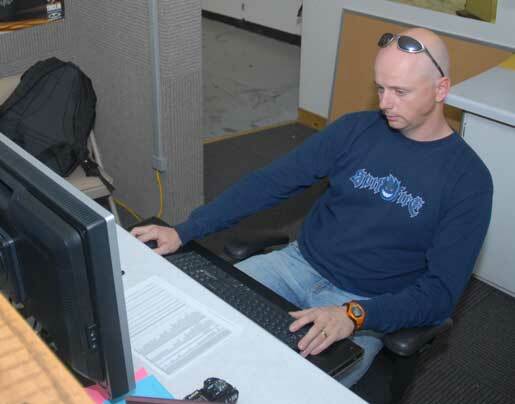 As Senior Graphics Stylist at Arctic Cat, Corey Friesen is the guy responsible for creating the colors and graphic details of Arctic Cat snowmobiles, ATVs and side-by-sides. Click to read an interview with him. 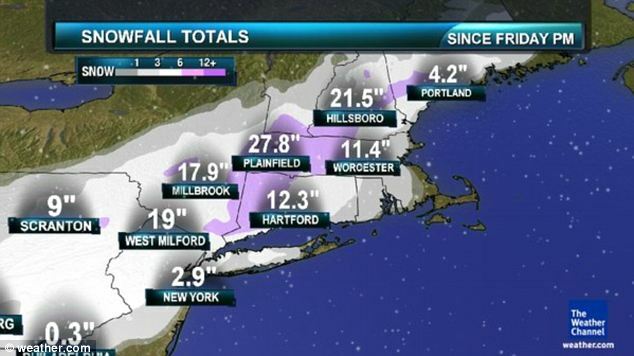 The largest ever winter storm walloped the east coast this weekend, dropping 2 feet of snow in many areas. While I’m saddened by the human (and hassle) toll this storm has brought, I’m also grinning from ear-to-ear. Click to see a couple pix from the Daily Mail. Click to read the full-financial release.